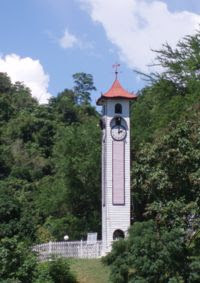 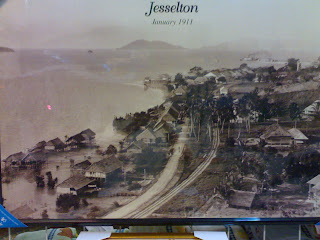 URANGSABAH (SAVING SABAH - SABAHAN ONLY YOU CAN): Sabah (North Borneo) Where You Can See In Pictures Only. 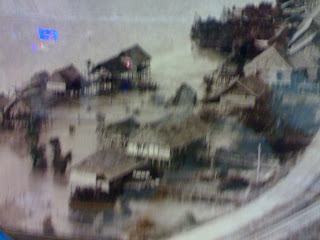 Sabah (North Borneo) Where You Can See In Pictures Only. 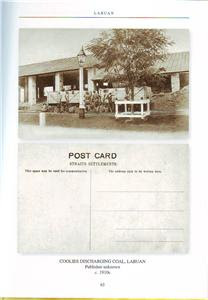 These pictures are compilation from various sources available in the public domain. 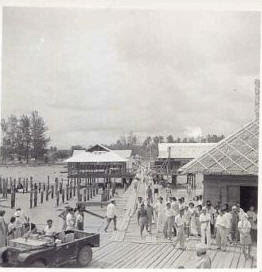 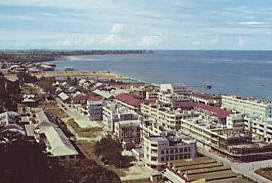 These are scenery of Sabah in the years gone by, only pictures could describe the nostalgic feeling when looking at the pictures. 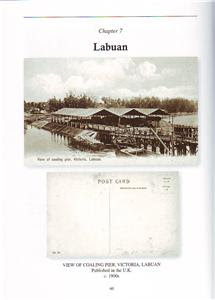 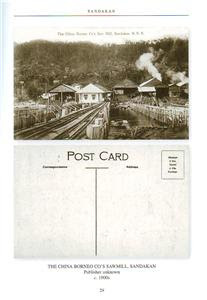 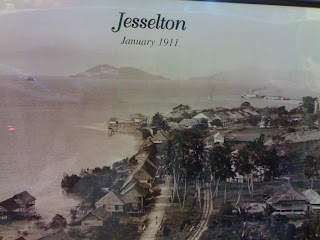 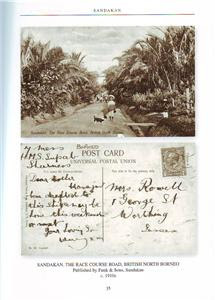 For the Sabahan, these pictures will be the only link to Sabah(North Borneo) past.